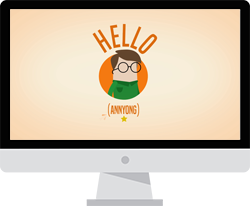 Beeline Language Korean is all about learning new Korean words in every lesson. We introduce you to the everyday language of today’s Korean people, with examples for you to study on your own. In our previous lessons, we have learned many different slangs in Korean like Chimaek (Chicken and beer in Korean). Also, we have covered a lot of words that would be used by young Korean generations today. In the previous blogs, you have learned how to say a cellphone in Korean, and you know how to say Music in Korean now too. Today, we will learn how to say Sports in Korean. 잠이 안올때는 밖에 나가서 운동하고 오면 좀 더 낫지 않을까? [jam-ee an-ol-ttae-neun bakke na-ga-seo woon-dong-ha-go oh-myeon jom duh nat-ji an-eul-gga]? Wouldn’t it be better to go out and play some sports and come back if you cannot sleep? 내가 생각하기에 축구는 좋은 운동인거 같애. [nae-ga seng-gak-ha-gee-en chook-goo-neun jo-eun woon-dong-een-geo ga-tte]. I think soccer is a good sport. You just have learned how to say Sports in Korean. Instead of saying 운동 for Sports, you could also say 스포츠 [seu-po-cheu], which essentially says the English word Sports in Korean. This may be more widely used in Korea, as 운동 is more used to describe ‘exercising body fitness’ in Korean. For example, when people say 운동가자 [woon-dong-ga-ja], it could be translated into ‘let’s go to the gym to work out’ in Korean. Although the word 운동 generally means sports, it is more widely used as the body fitness in a gym. 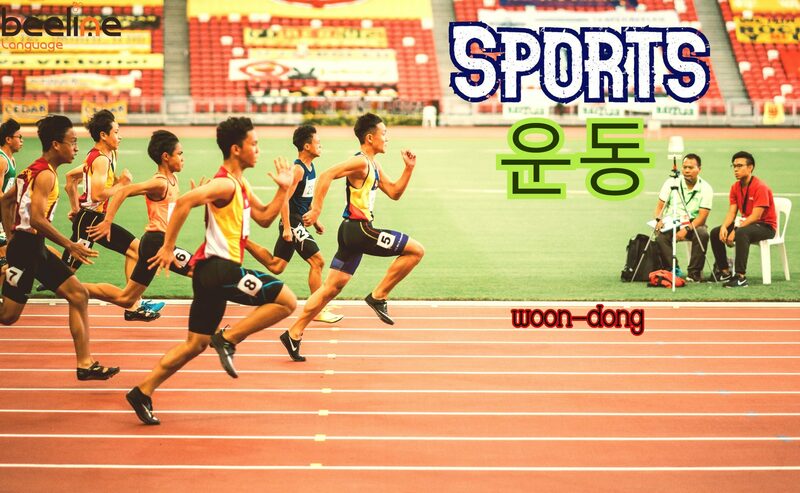 Now that you have learned how to say Sports in Korean, let your friends know about what you have learned today!